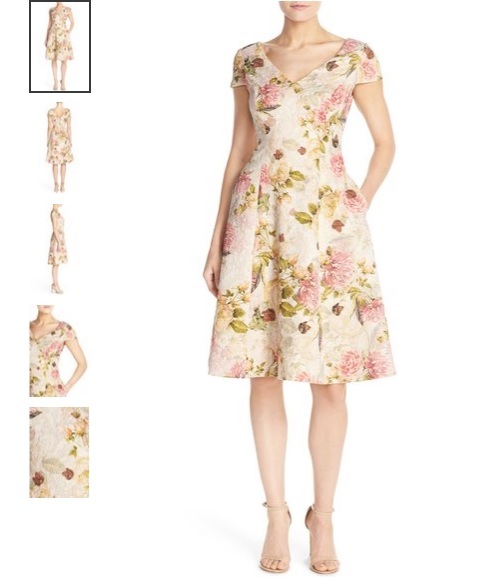 What I specifically love about this particular Adrianna Papell Floral Matelassé Fit & Flare Dress are the metallic thread accents that intensify the luminous glow of the already charming party frock designed with a demure, cap-sleeve top and structured seaming down the flared skirt. What’s not to love! I know! My drift is so predictable! 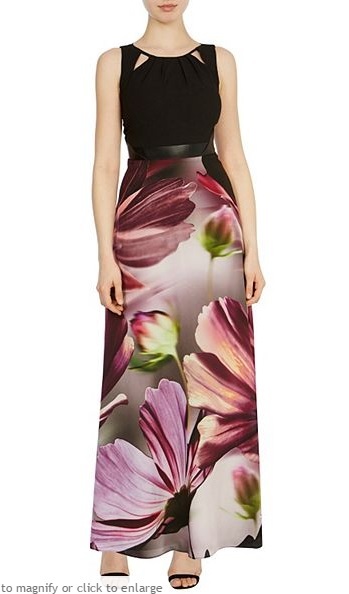 I love florals and Lyst has the widest collections of the good ones. 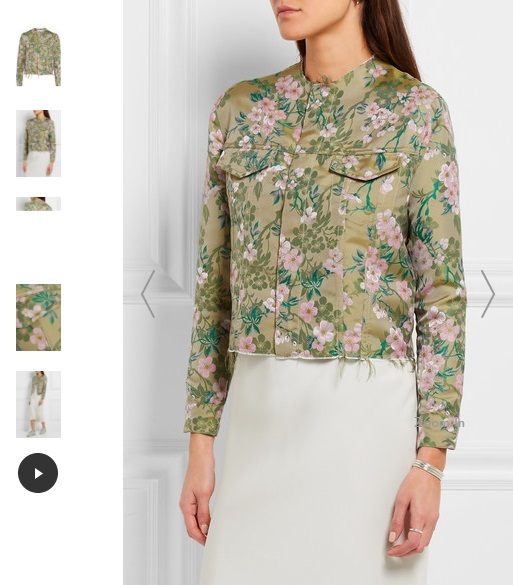 This Marques’ Almeida’s Spring ’16 collection is inspired by singer-songwriter Fiona Apple – “the garments evoke fragility and romance without losing the rough and ready edge.” This jacket is cut from olive, forest-green and bubblegum floral-patterned brocade left unlined for crisp structure and has a lightly frayed raw hem. This jacket can easily be mixed and matched over slip dresses. 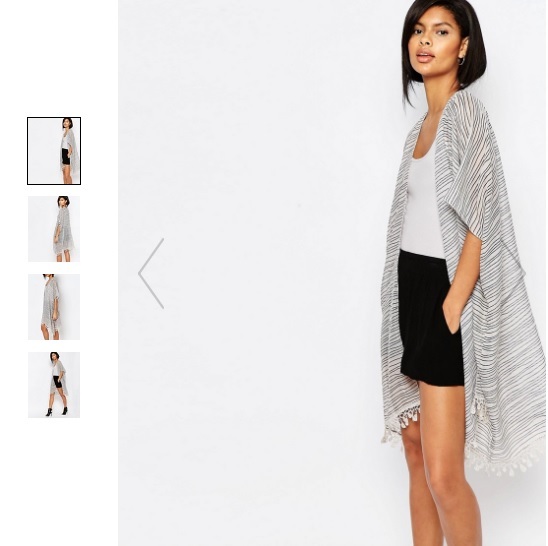 Just when I thought trim kimonos are so last season, here’s one that will totally negate it. Now, if I’d be realistic, this is the one that best fit our humid metro weather. I love how this would spell s.t.y.l.e. without trying hard. It’s on sale at £15.00 but I’m waiting for it to re-stock! Much like the kimonos, gladiators aren’t a thing of the past just yet. This pretty pair retails for €35.00 only! The marriage of comfy and stylish in a footwear. Call it a habit but I’ve never really gotten over my fondness for open-toe clogs from the time I was in college. It is the most comfy for me and sleek. 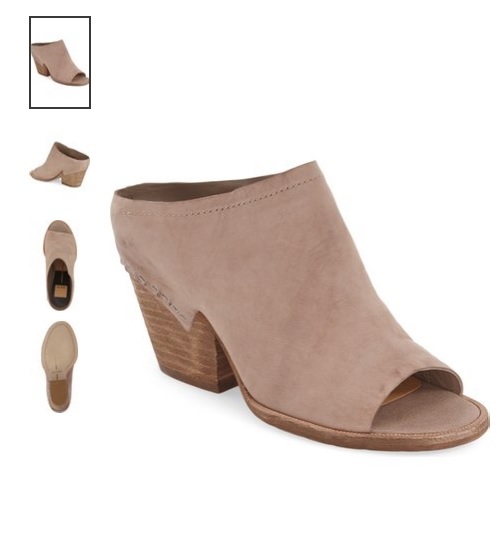 This Dolce Vita Vanesa Open-Toe Clog has traces of tonal stitching and essentially a leather bootie, anchored on a stacked heel with industrial staple giving it a sophisticated look. Just when I think there’s so many things to love about Lyst, I just found out that they are also on iOS! 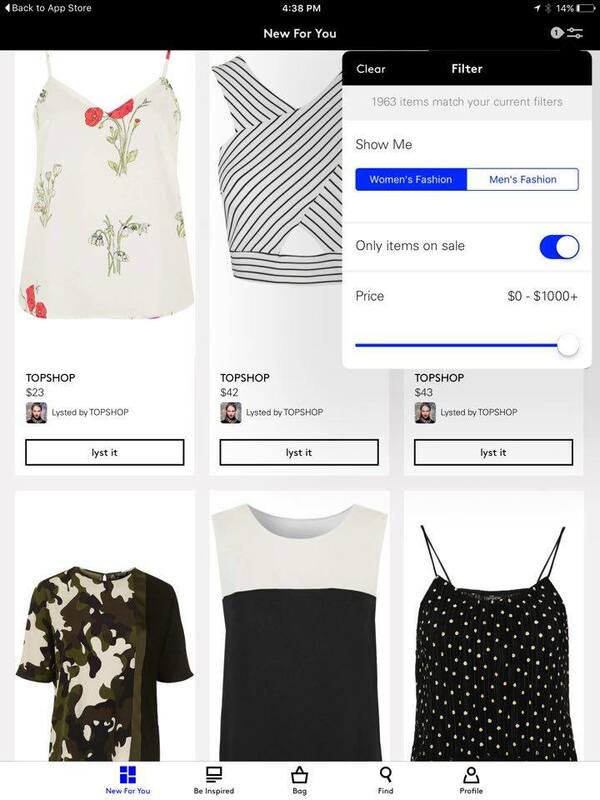 Download them on your iPhone or iPad and browse, bookmark the pieces you love, lyst and buy!